Do you think you need to replace your dart shaft? Do you even know how to replace the shaft? This guide is going to answer all your questions. You can’t have a dart without a shaft, so you need to know how to replace and take care of one. Take a look at this review of five of the best dart shafts on the market in 2018. Are they truly that good or is it time for me to invest in the best dart scorer? I'm not pointing fingers here. All I'm saying is there's a much simpler way to track everyone's points and keep things fair and square. Keep on reading, and you'll see what I mean! 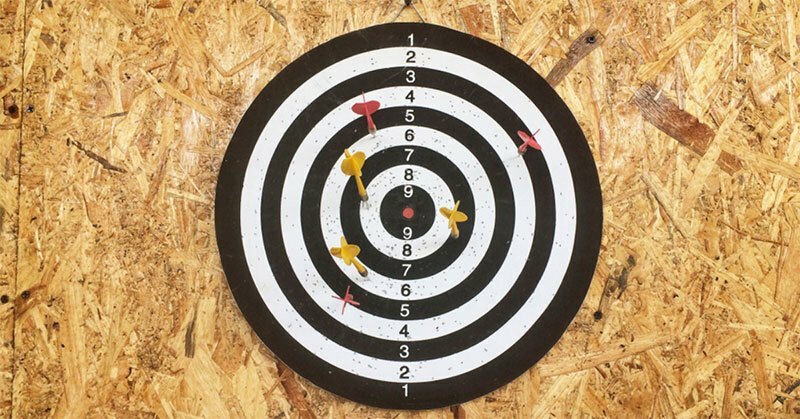 Your wall is not a dart board. This might seem obvious to most, but there are still people out there that seem to think otherwise. However, constantly puncturing holes in your wall with your darts will not only make it look ugly but will also damage it. And you can’t rely on your aim to be accurate all the time. 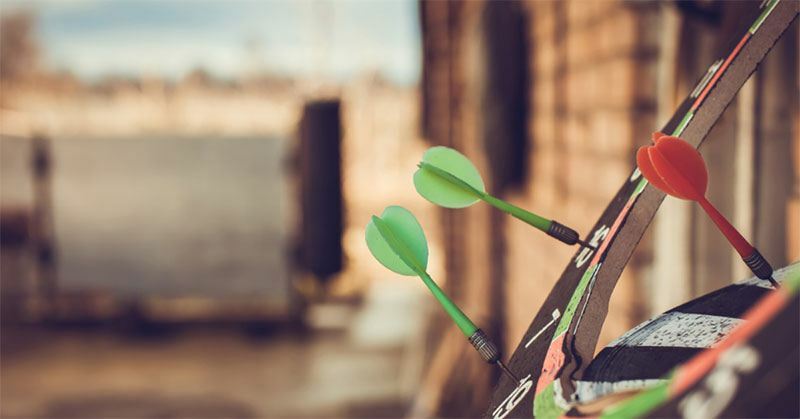 That’s why having the best dart board backboard is important – the darts will stick into it instead of damaging your wall, and it will look great to boot. There’s much more than just that so stick with me and I’ll tell you all about it! 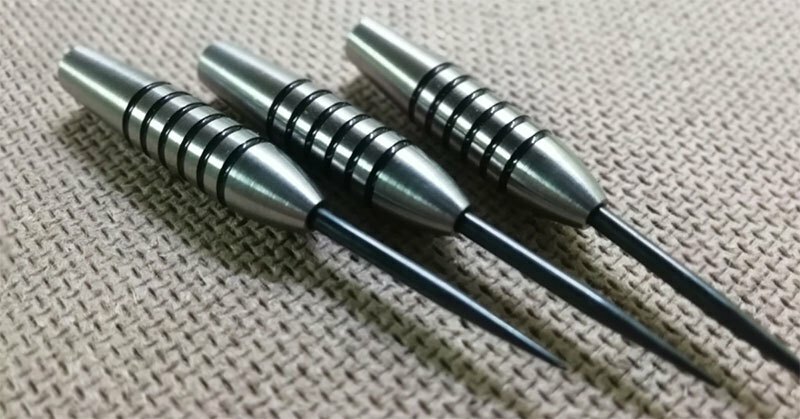 Speaking of the latter, you’ll often see serious players bringing their own sets of darts to the game, but what many of them lack is a secure way of storing and transporting them. If you are one of those people, then it’s about time you start taking better care of your darts and get yourself a case or wallets. This is where my article comes in. Today, I’ll be reviewing the Best Dart Cases & Wallets currently on the market, and I’ll give you some tips on how to choose the one that’s right for you. So, without further ado - let’s get into it! You won’t hit the bullseye every time, no matter how good of a player you are. 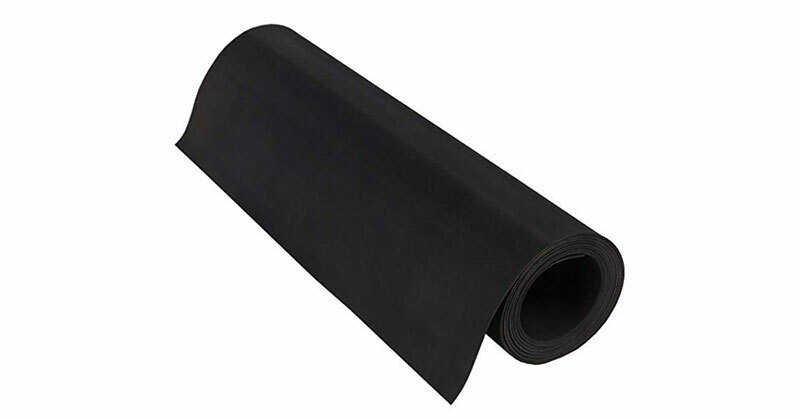 And that’s when having the best dart mat indeed comes in handy – the darts end up on a protective surface, instead of diving head-first into your hardwood floor. Of course, that’s not the only advantage, but more on that later – so, keep on reading! When you’re playing casual darts in a college dorm room, a dartboard and some darts are all you need to get going. However, if you want to play even a bit more seriously, you’ll need more than that. 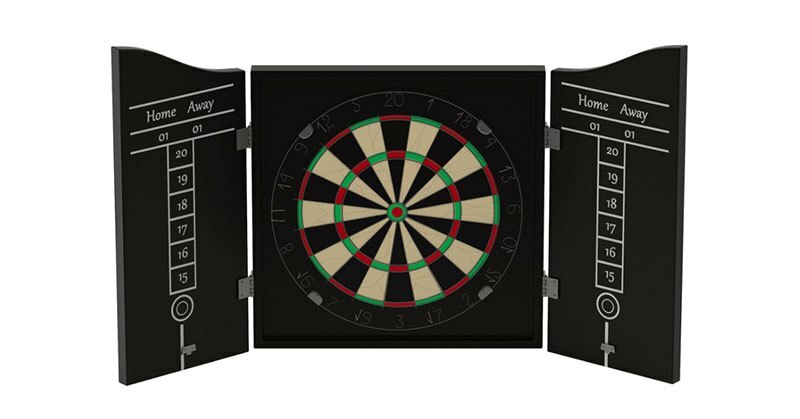 If you’ve ever missed the board and had darts stuck in the wall and floor or had an argument with your friends over where the throwing line is exactly, these accessories are for you. 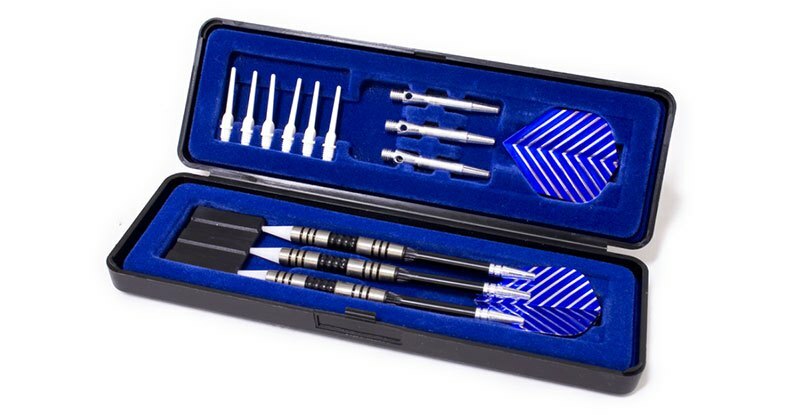 Getting some basic additional equipment will make the experience of playing darts easier and better and it won’t even cost you all that much. 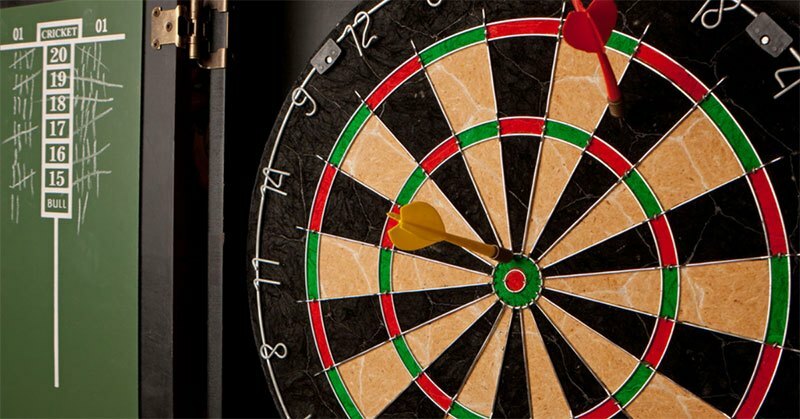 If you plan on taking darts seriously and training for competitions then you need to have more than just a board and darts. You’ll need a ton of stuff in that case. 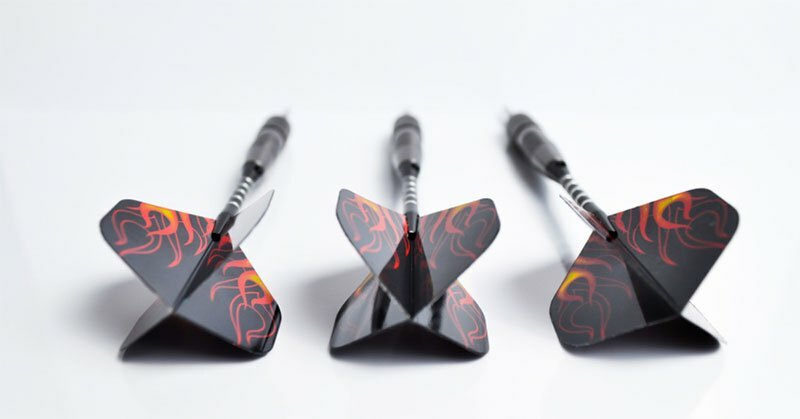 Whether you are just starting or you are a pro, let's get honest – some of your darts will hit the wall, so you better get yourself good protection. But why settle for good? Why wouldn’t you get the best dartboard cabinet currently on the market? Believe me, this neat jack of all trades goes way and beyond to make darting as streamlined and enjoyable as possible. How you might ask, and which one to buy? We’ll get to that in a second.